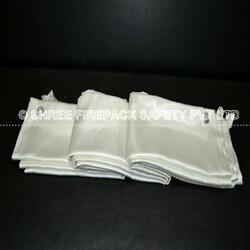 Shree firepack safety pvt ltd offer fiberglass fire blanket made for automobile industry. Material: Fibre Glass / Ceramic / Vermiculated high silica. Ceramic fiber blankets used in many industries in heat processing applications because of their extremely low heat storage capabilities. these blankets offer great resistance to thermal shocks. 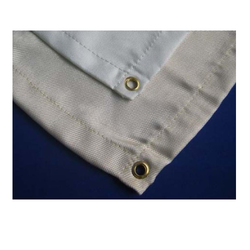 Features: It is a perfective covering,isolating our body from the heat source during an escape.